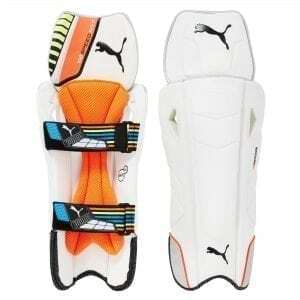 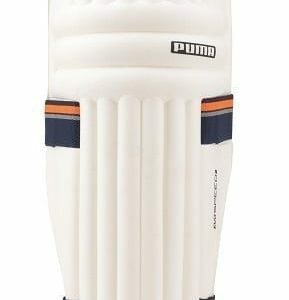 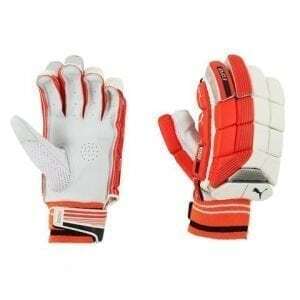 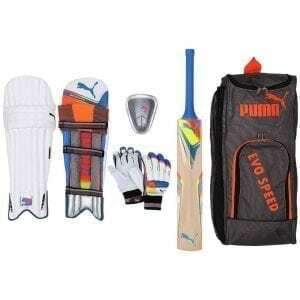 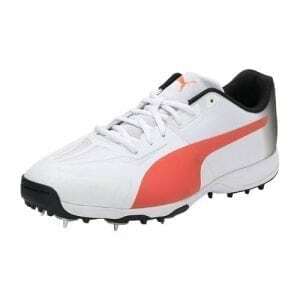 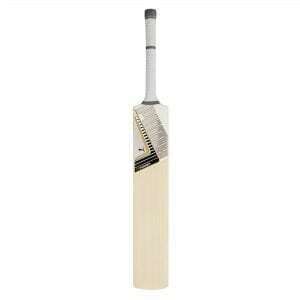 Our wide range of Puma cricket gear allow you to choose from a variety of items that fit your needs. 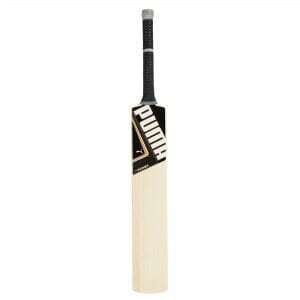 If you’re having any trouble deciding, we encourage you to call or visit us at our stores to get expert advice. 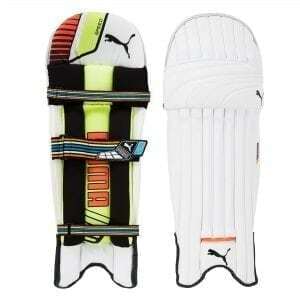 We’d be happy to help you decide on which cricket glove would best suite your needs.